We are Bodybuilding.com. We are your personal trainer, your nutritionist, your supplement expert, your lifting partner, your support group. We provide everything you need to burn fat, build muscle, and become your best self. Your transformation is our passion. We change lives. 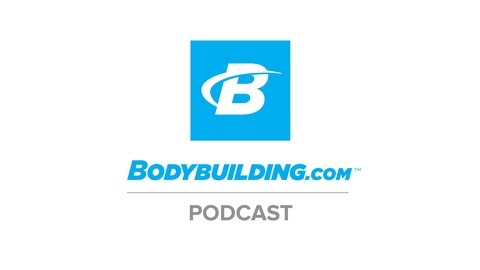 Visit us at: https://www.bodybuilding.com/podcast. Meet slam dunk specialist and new Team Bodybuilding.com athlete Myree Bowden. In a wide-ranging interview, he tells his story of life on the court, walks through the process of performing a slam-dunk moment by moment, and shares the training that has allowed him to keep growing his vertical jump even as he gets older. Of course, he also shares his all-time top five favorite dunkers. Be sure to follow us on social media for daily fitness updates! 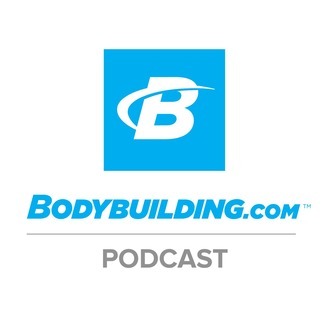 Twitter | https://twitter.com/bodybuildingcom Facebook | https://www.facebook.com/Bodybuildingcom Snapchat | https://www.snapchat.com/add/bodybuildingcom Instagram | https://www.instagram.com/bodybuildingcom/ Pinterest | https://www.pinterest.com/Bodybuildingcom/ YouTube | https://www.youtube.com/user/bodybuildingcomvideo Google+ | https://plus.google.com/+bodybuildingcom Spotify | http://spoti.fi/1NRebm0 Mobile Apps | http://bbcom.me/2d7tixc Bodybuilding.com | http://www.bodybuilding.com/podcast Also check out the Bodybuilding.com channel in the Apple News and Google News mobile apps.